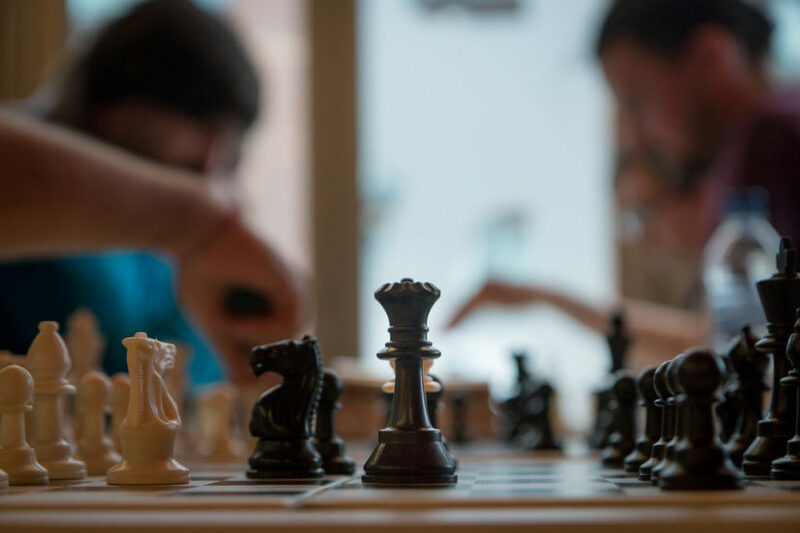 Join the Ridge Meadows Chess Club every Tuesday and Thursday from 1pm-5pm. The club welcomes everyone. Meetings take place at The Maple Ridge Library, near the Maple Ridge Leisure Centre.